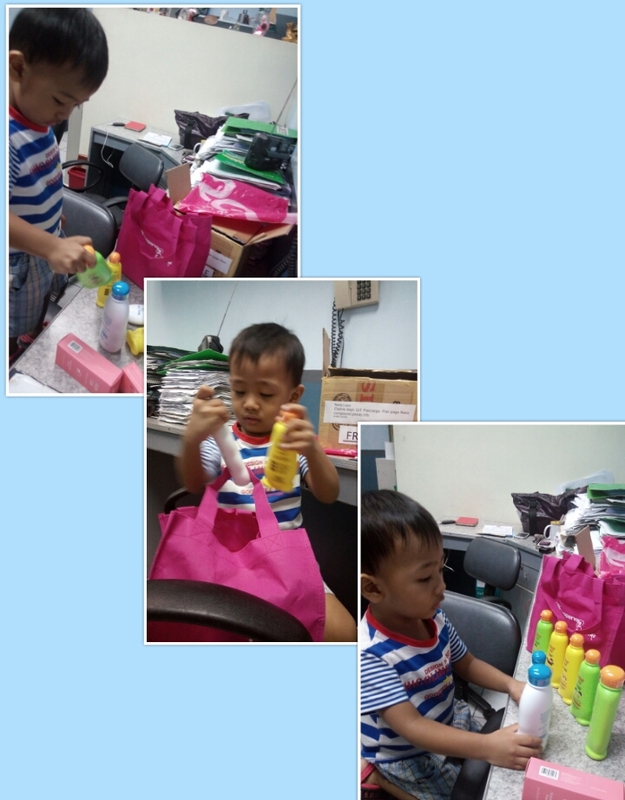 NEDY: Tupperware Personal and Skin Care, Baby and Kid Care Plus. 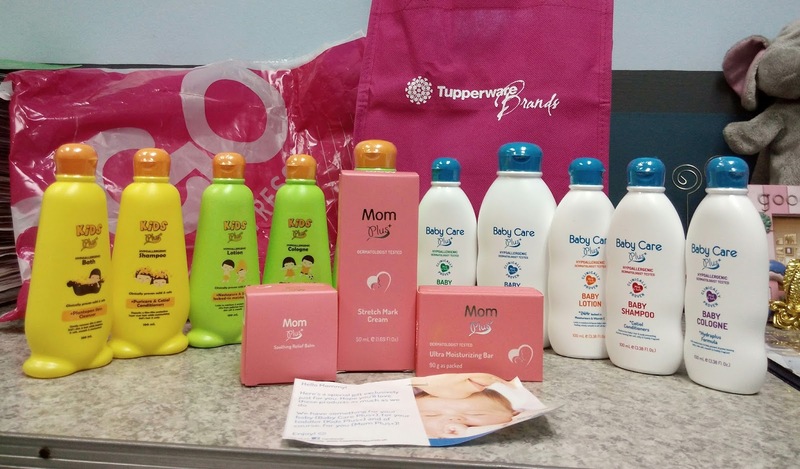 Tupperware Personal and Skin Care, Baby and Kid Care Plus. Over the years Tupperware Brands has won prestigious worldwide design awards and recognitions in terms of their products. 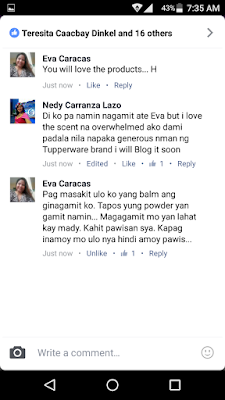 during my childhood days pag Tupperware Brands ang baunan mo Yamanin. until now they still have that reputation. when you say Tupperware it really good quality. Tupperware Brands continues to set product innovation in order to constantly bring product to consumers, to their everyday lives. and i was surprised now a days that they are in Personal and Skin Care, Cosmetics, Baby and Kid Care Plus. i was so lucky to received and to review their products . 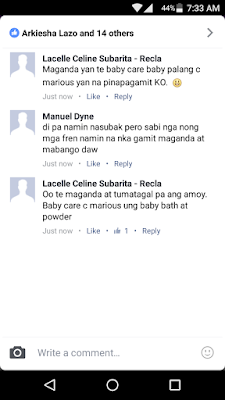 when i received the product i took picture and posted it on facebook, this are the comments in my facebook and my son on account. so I am excited to try it for my son and for my self because of the good feedback. 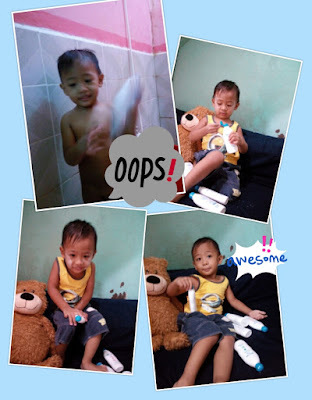 my son has delicate skin during his infant days until now , we don't used product that are not prescribed or recommend by his Pedia. so I'm excited when i got the mail from Tupperware Brands i guess it is more affordable than the one we are currently using, i smell the scent of Baby Care plus product and it was fresh and calm. little hesitant to try it for my unico hijo because its not prescribed by his pedia, but still I'm open to idea so i decided to try first Baby Care Plus. the Baby Shampoo and Baby Bath light smell scent but it long lasting , when we open the Baby Powder he put it all over he' s body keeping him fresh all day, and the Baby Lotion keep he's skin smooth and gentle, after a few days i wait for the reaction in skin of my son but everything is good it is perfect for my son delicate skin. 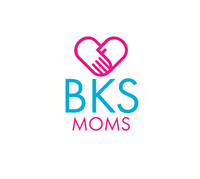 we try to used also the KIDS Plus we both like the the effect of KIDS Plus and Baby Care Plus. 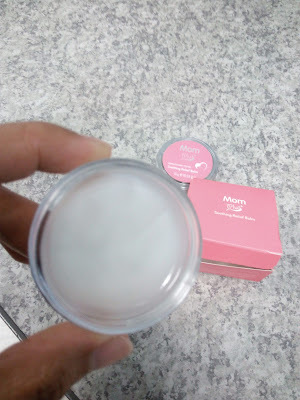 they also sent me products MOM Plus, i used Stretch Mark Cream not only on my tummy but also on my legs for the elasticity of my skin to lessen the cellulite as i getting older i noticed more cellulite on my skin , i enjoyed using Ultra Moisturizing Bar keep my skin smooth after bath. 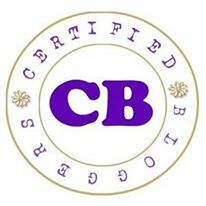 Soothing Relief Balm, which i love, as my friend on the fb comment Soothing Relief Balm can be used on headache, during the time i suffered migraine i try to used it, it really works this Soothing Relief Balm gave me a lot of benefits. for those moms like me i highly recommend this product from Tupperware Brands base on my personal experience. Kids Cologne-moisturizers to help prevent dryness & keep kids smelling fresh up to 3 hrs. Digital Mktg. 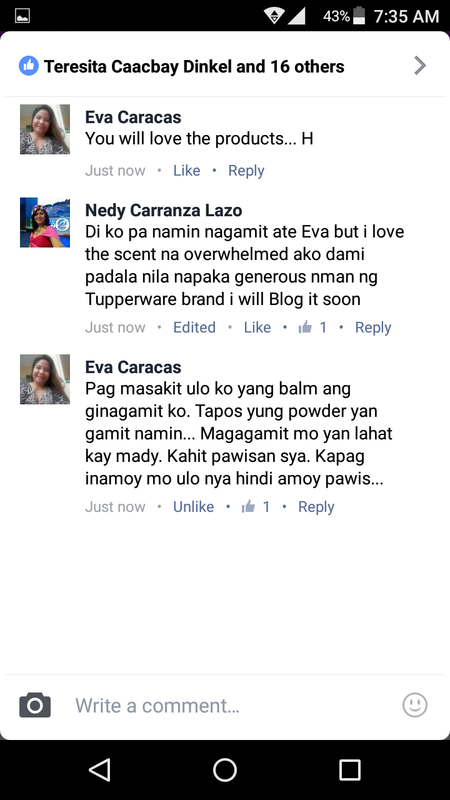 and PR Manager Tupperware Brand Phils.